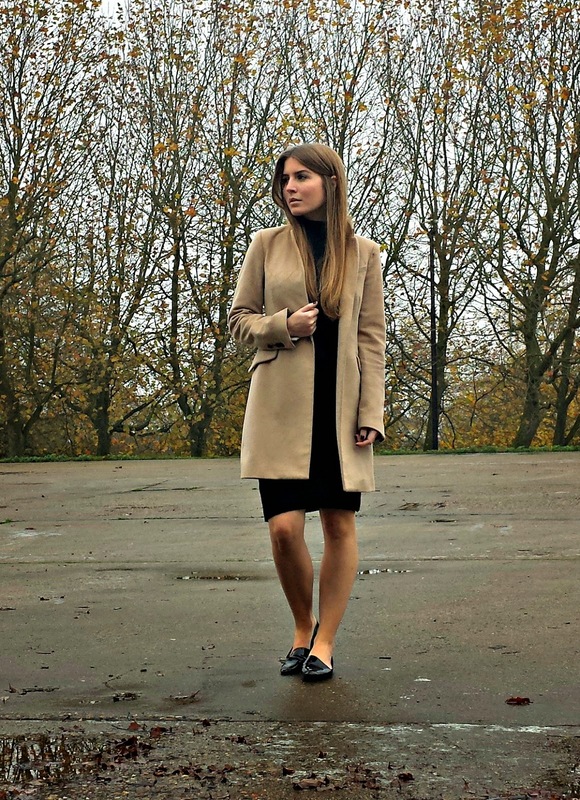 A good camel coat never goes out of style; it's a real classic and looks great with black in winter. 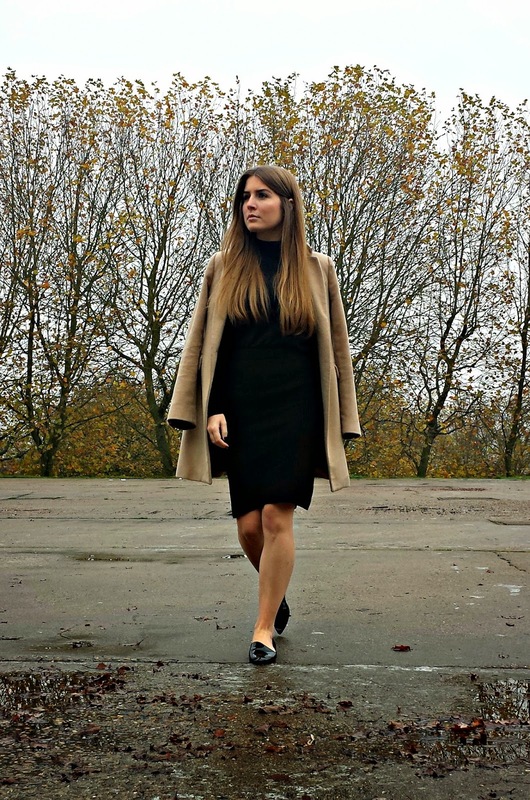 This coat is from a few years ago but I'm seeing similar ones all over the high street - try River Island, Mango or Missguided. Oh wow your coat is gorgeous!